Holding up Spaceship Earth, the iconic structure of Epcot! 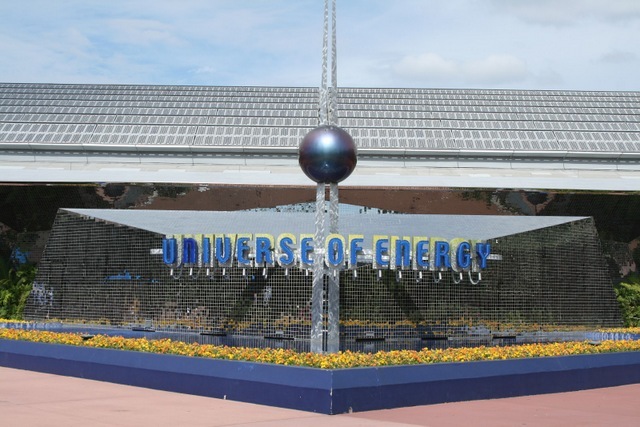 I’ve already learned something new today — it turns out that Epcot has slowly gone to the concept of naming the pavilion after the major attraction that is housed there, and as a result, I never new that Spaceship Earth was concidered a pavilion. Spaceship Earth, the Epcot Disney Weenie and the symbol of Future World! 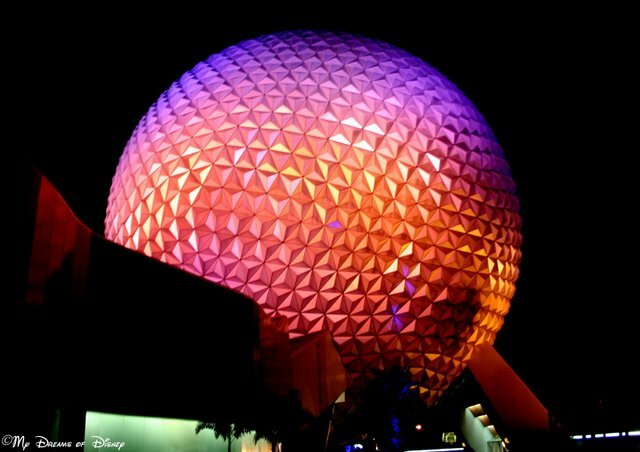 Spaceship Earth, of course, is represented by the huge geodesic dome that houses the Spaceship Earth attraction. I’ll go into more detail about what else you can experience at the pavilion! 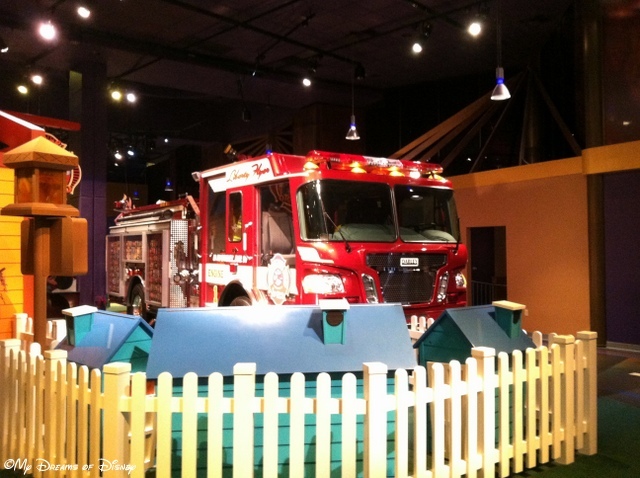 One of two pavilions where you can experience some incredible hands on exhibits with a great assortment of fun for everyone! Image courtesy A Disney Mom’s Thoughts. Learn more about energy with Ellen’s Energy Adventures. Are you an orange line or green line rider? Design your own vehicle and take it out on the road! Learn more about the seas! 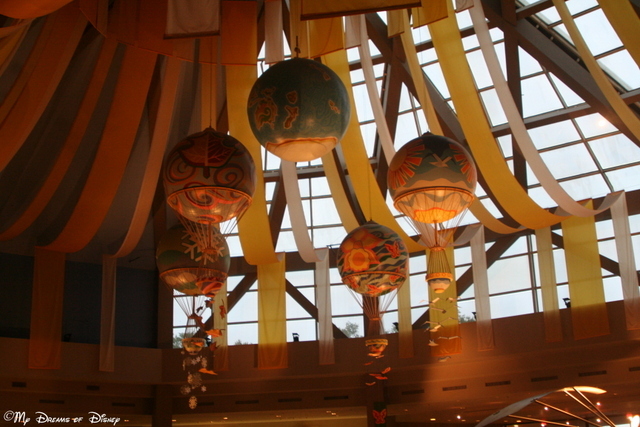 Part of the unique scenery inside the Land Pavilion. 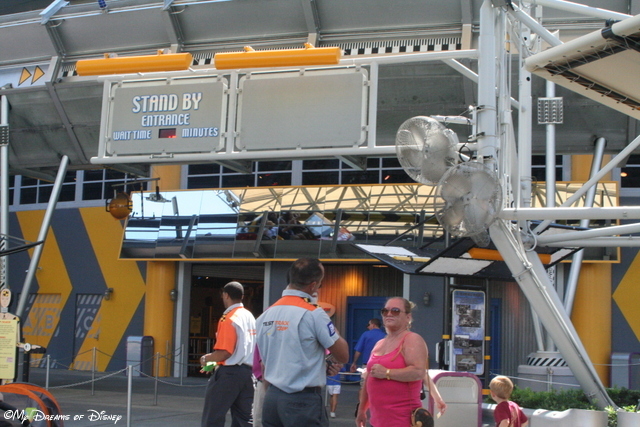 See the pavilion that houses great food, great educational rides, and Soarin’! Come see where your imagination can take you! This area is primarily reserved for special events such as the Epcot International Flower & Garden Festival and the Epcot International Food & Wine Festival. Stay tuned as we take an in-depth tour of each of these pavilions and give you all the details you need to decide for yourself if it’s a pavilion that you need to explore on your next trip to Epcot! Thanks for stopping by, and have a great day! 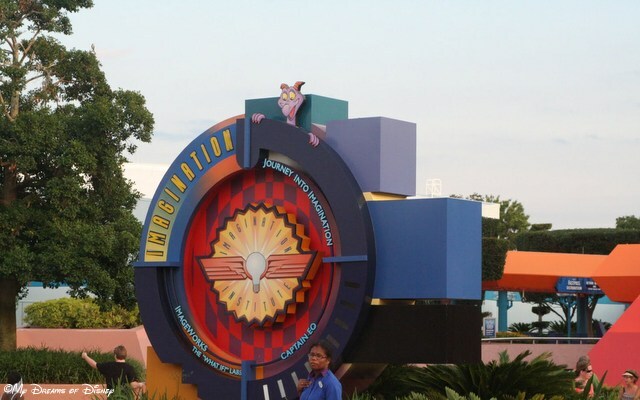 Tiggerific Tuesday Trivia – Test Track Trivia! 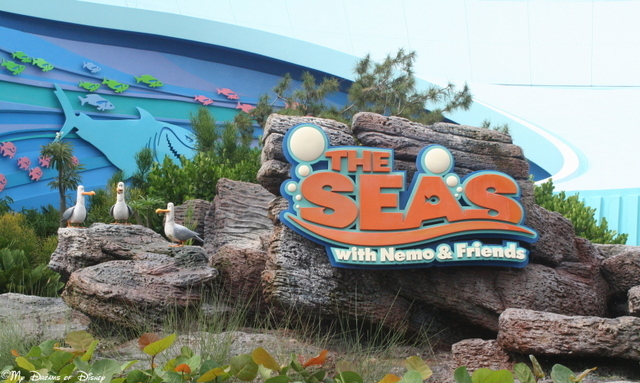 I LOVE the seas with nemo and friends! My son is obsessed with fish, the movie nemo, and dolphins so I cannot wait to see him experience all 3 of those things at once! 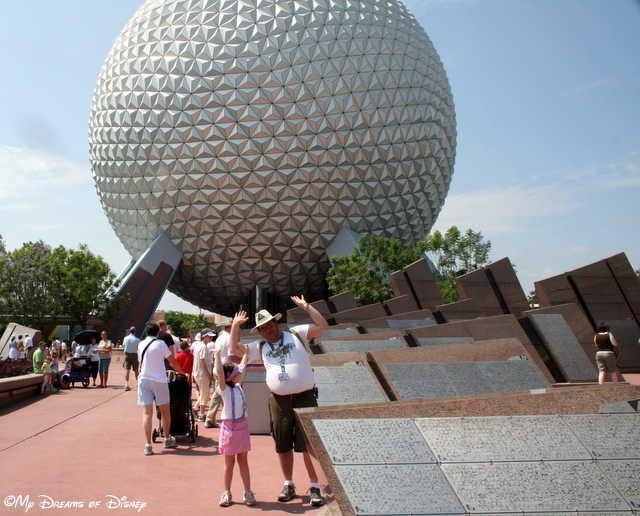 Our family loves EPCOT – in fact, that’s the one park that we usually take 2 days to visit on our trips. There’s so much to see & do, I don’t think that I’ve seen it all yet in all of my 8 times down there. I’m looking forward to seeing the newly renovated Test Track. Next Post: Who wants to win Disney Gift Cards?